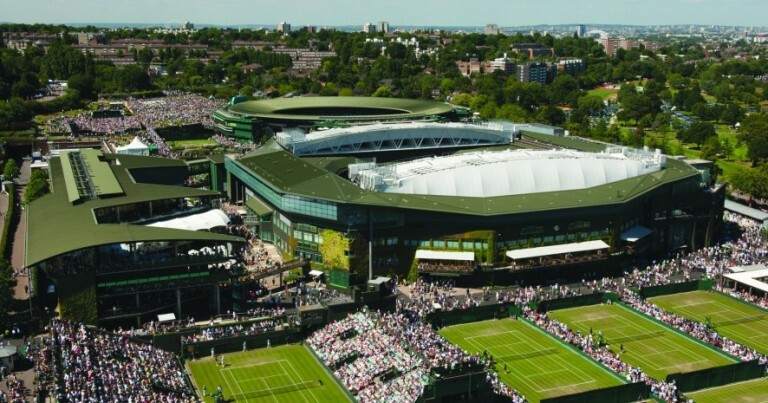 The third Grand Slam of the Tennis year, is none other than the prestigious Wimbledon Tournament. For the fifth year running, the Seven Network will broadcast all 13 days of the Championships, including exclusive coverage of all Singles Semi-Finals and Finals. Across Seven and 7TWO, nearly 90 hours of Tennis will be broadcast LIVE from the All England Club, starting at 8:35pm AEST on Monday June 29. Lleyton Hewitt will compete at Wimbledon one last time, before his retirement, after the 2016 Australian Open. Seven’s coverage will, once again, be hosted by Todd Woodbridge, with Geoff Masters, John Newcombe, Sam Smith and Rennae Stubbs all providing expert comments. Seven will also take coverage from the BBC, the host broadcaster of Wimbledon, with their commentary team including the legendary, John McEnroe. A preview show will screen at 12pm (Local Time) this Sunday on 7TWO. That will be followed by the Official Film of the 2014 Tournament.